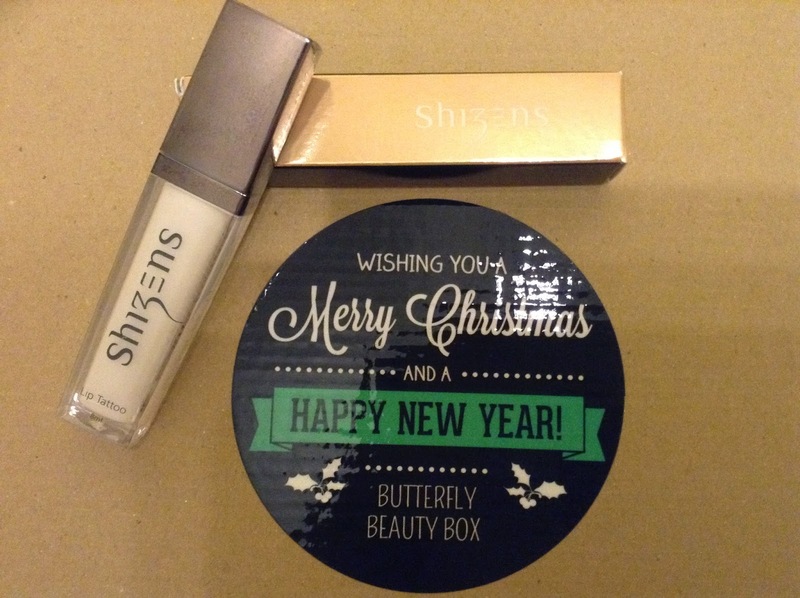 My first review will be on Shizens Lip Tattoo. Shizens Lip Tattoo was in white colour and it is like a magic as when it applies it to your lips, it'll automatically change it into the shining pink rose. 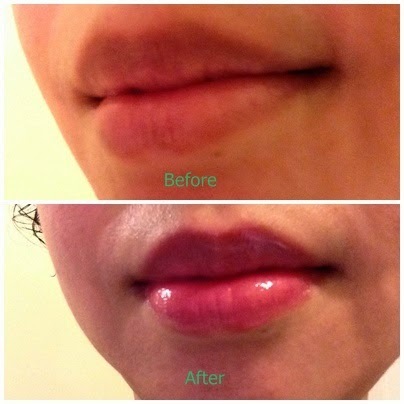 Shizens Lip Tattoo also adds a spread of moisture and relieves the formation of fine lines. It helps to lighten dark pigmented lips and gradually turn them into natural pink or rosy tones which is like a natural colour..
Can you see the different between before and after applying the Shizens Lip Tattoo ? Does it looks great on me ? Of course it is. Ha ha ha... 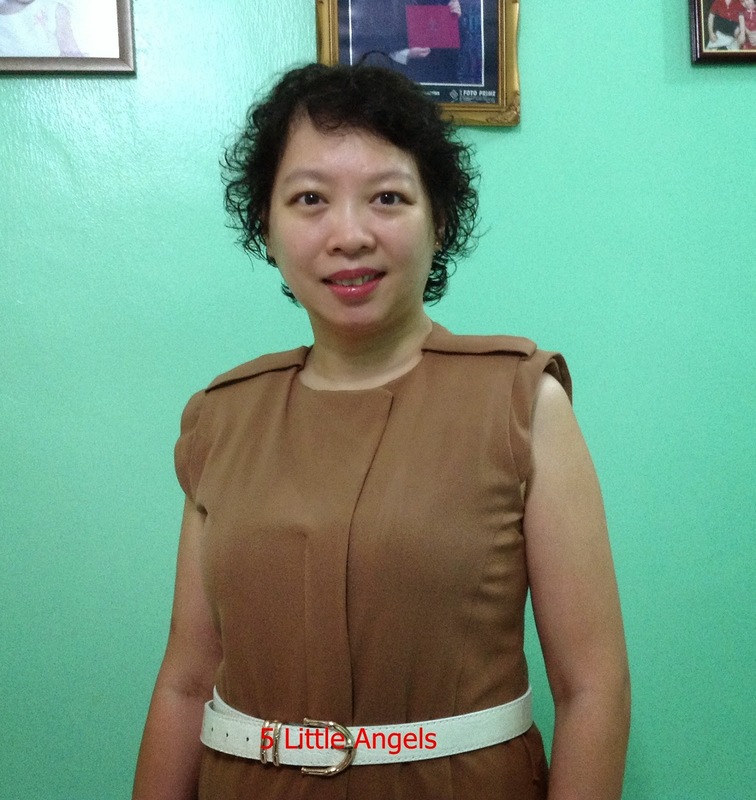 I really love the natural colour of it that mades my lips shine and mades me feel more beautiful and more confidence going out meeting up with peoples. wow I can see the diff :D hehe..